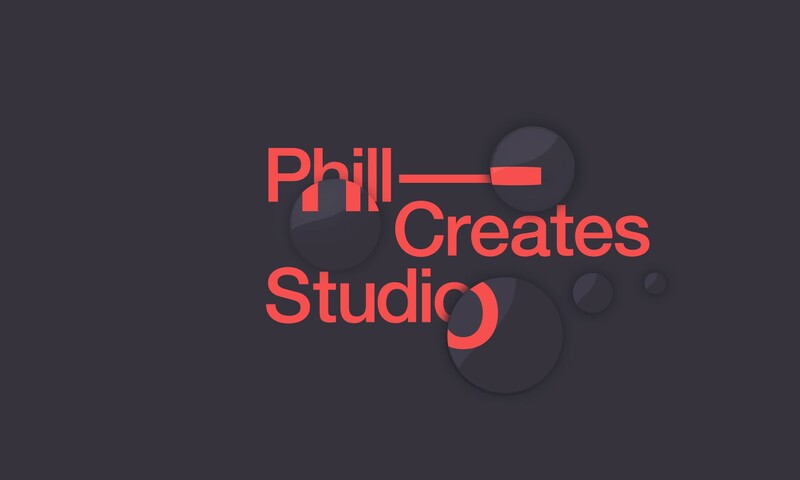 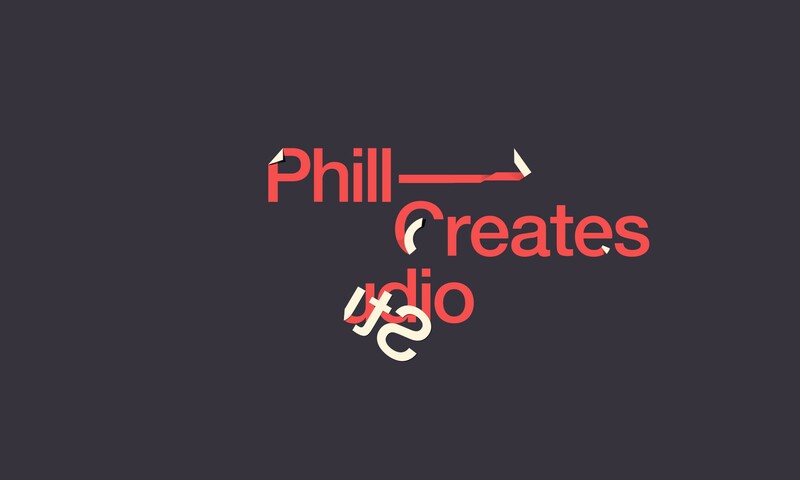 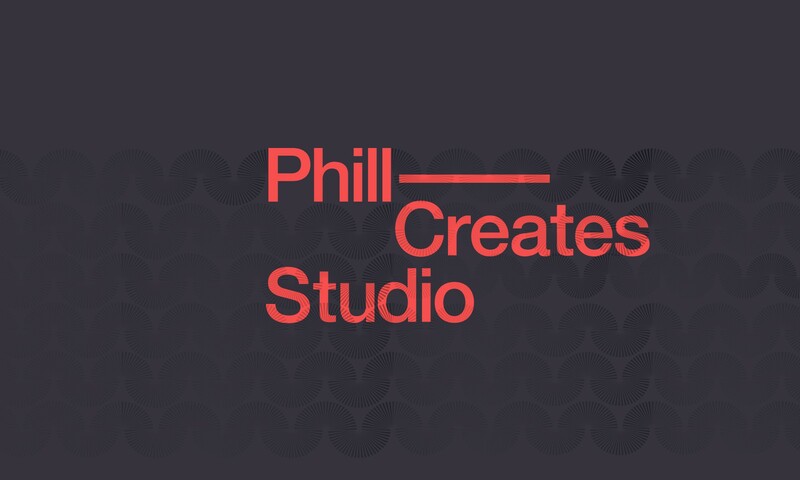 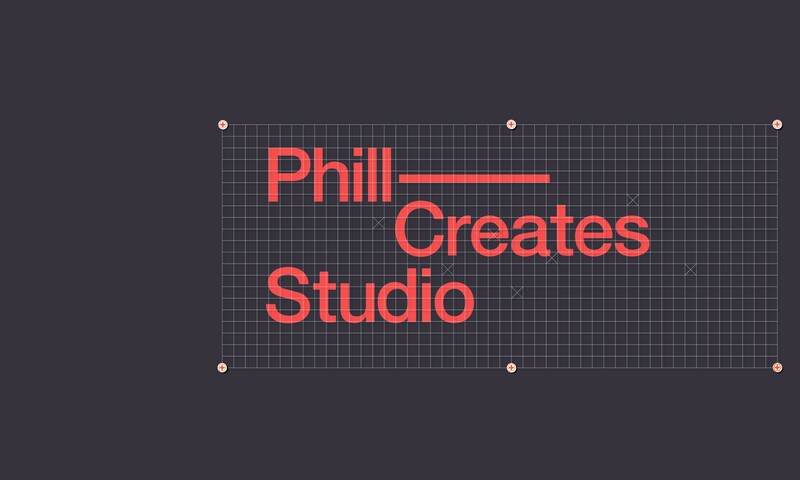 phillcreatesstudio.co.uk — Design, invent and create the unexpected. 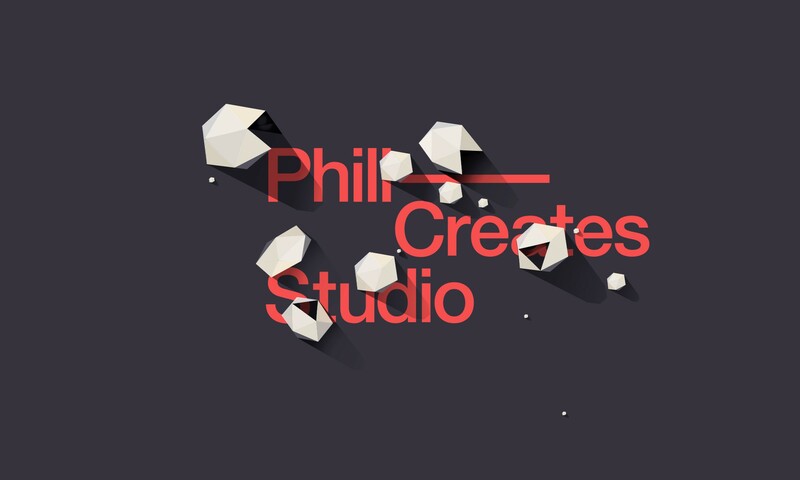 We design, invent and create the unexpected. 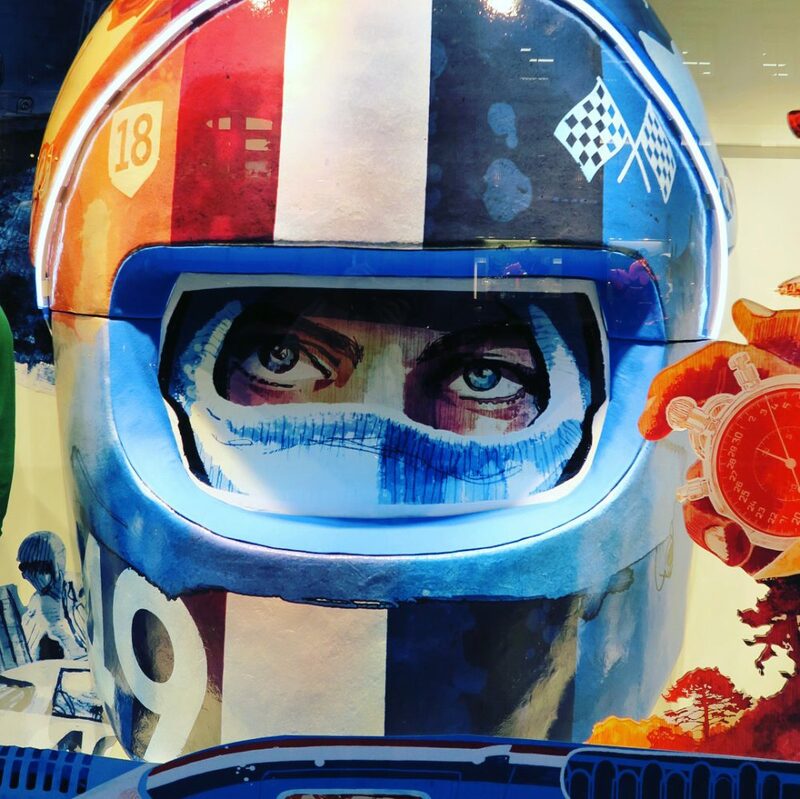 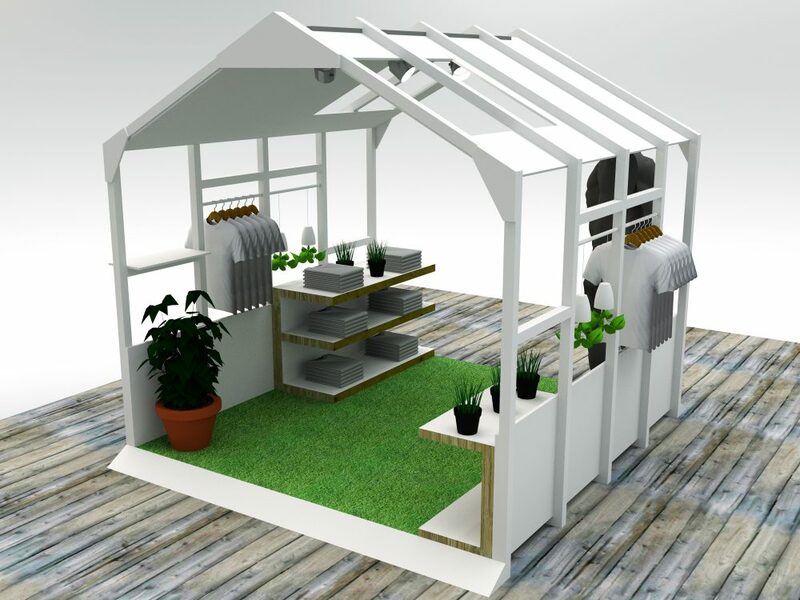 We are a design consultancy with a proven track record for Set design & build, installations, press shows Event design & build, VM & window displays UK & Worldwide.